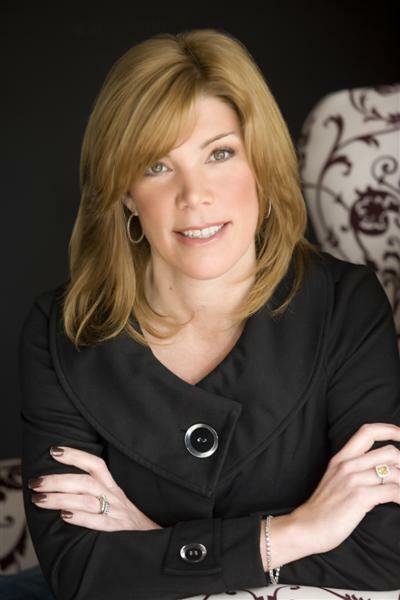 Since 1995, Donna has been a leading Hudson Valley Real Estate Agent. With hundreds of past transactions, she is a well-regarded Realtor and an industry innovator. As a lifetime Orange County resident and a seasoned real estate professional, Donna recognizes and values the trust her clients place in her and she strives every day to exceed their expectations. Donna has been a leading top producer for over 24 years. Her sales consistently rank in the top 1% of Better Homes & Gardens Real Estate Global Network. Donna attributes her success not only to her passion for real estate but to her intuition regarding the psychology of buying and selling. Her business has grown successfully and consistently thanks to the repeat business of happy clients and their introductions to friends, family and neighbors. This track record is only possible because she delivers both results AND an enjoyable experience. While buying a home is one of the largest investments you will ever make, selling your home requires experience and true market knowledge. Donna is ready to guide you and assist you in making your dreams come true. If you are considering selling your home, you can depend on Donna’s sales and marketing skills to get you the best price possible. She prides herself on being dedicated to her clients and their needs. Being part of BHG Rand Realty, the market leader in the entire Hudson Valley, has given Donna the opportunity to work with true professionals and have access to leading edge marketing opportunities which benefit her clients interests.